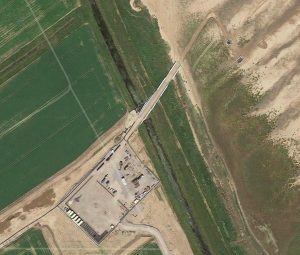 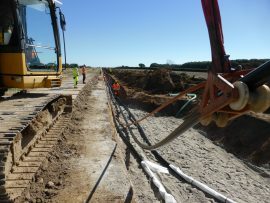 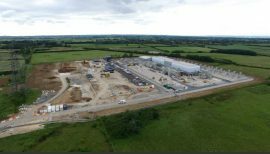 Triton Knoll onshore construction officially started in Lincolnshire on Monday, 10 September, as the project commenced work on the electrical system to transport power from the 860MW offshore wind farm to UK homes. 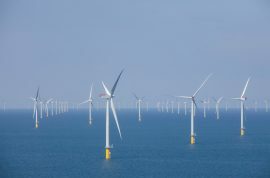 Triton Knoll Offshore Wind Farm Ltd will hold a series of public information days in June to inform local residents in Lincolnshire, UK, about the wind farm’s onshore works before the initial activity begins in the coming weeks. 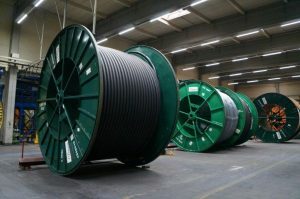 Energinet has resumed onshore cable installation works for the Kriegers Flak offshore wind farm after the winter break, and is now ready to start with the final stage of cable excavation on land. 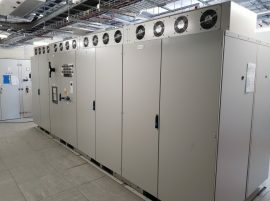 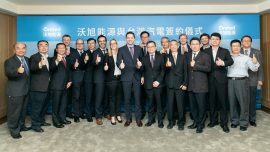 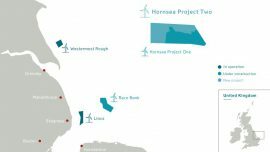 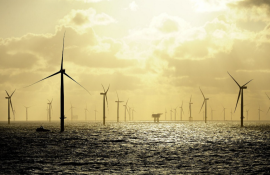 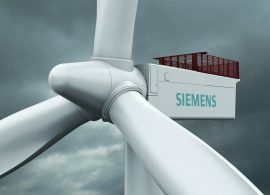 Ørsted’s Greater Changhua offshore wind projects in Taiwan are in the contracting process of TWD 3 billion (approximately EUR 83.6 million) onshore substation EPC (engineering, procurement, and construction) contract, the Danish company said. 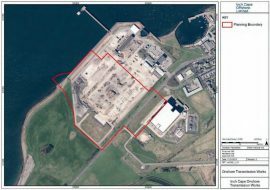 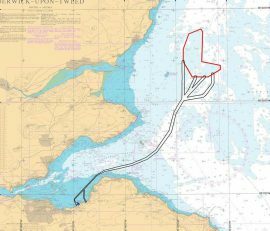 After the Inch Cape Offshore team had spent the last year consulting on a new location for its onshore infrastructure, based on the feedback received on the initial application, the developer has now submitted a new application to East Lothian Council for planning permission in principle, proposing the former Cockenzie Power Station site as the new location for Inch Cape offshore wind farm’s onshore substation. 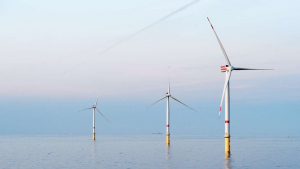 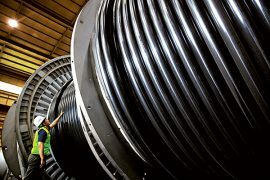 Pre-construction works are set to start around the onshore Triton Knoll electrical system, as innogy’s 860MW offshore wind project gears up for the start of construction this summer. 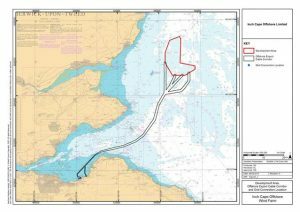 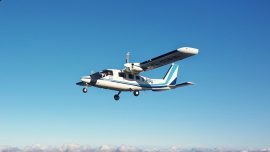 Allen Archaeology is undertaking a series of geoarchaeological investigations during this and next week as part of onshore survey works on the Triton Knoll offshore wind farm. 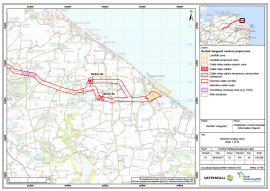 As announced earlier, Vattenfall has now started holding public consultation to discuss its preliminary environmental information report (PEIR) for the Norfolk Vanguard offshore wind farm. 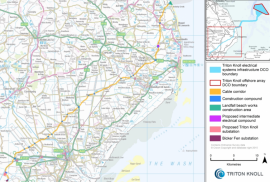 On 11 November, a session which saw a record turnout was held in Happisburgh, where some of the residents voiced their concerns over the onshore infrastructure. 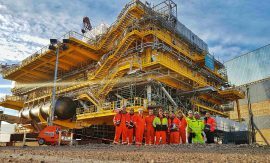 APEM has produced detailed 3D maps of the 55km Hornsea Project Three onshore cable route, showing the heights, terrain and surface features.